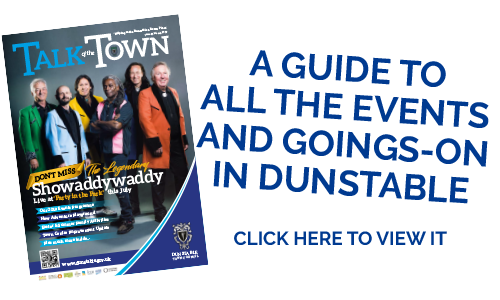 Junior Wardens is a project that Dunstable Town Council ran in partnership with St. Augustines Academy. It has now been successfully transitioned to two fantastic volunteers Clare and Rigerta from Meaningful Education. Junior Wardens runs every Wednesday during term time from 3:30 pm to 4:45 pm. The aim of the project is to promote active citizenship, pride of place and personal safety. Each term Junior Wardens looks at a specific theme as well as taking part in a community project each term. So far the group has looked at litter, road safety and personal safety. Junior Wardens are dignity champions and aspire to be role models to those around them. The group have participated in many community projects including; road safety walks, litter picks, carol singing and making posters to raise awareness about hate crime and ways to get help. The group enjoy having talks from different organisations and important people within the local community. Some of the people who have visited the group include; The High Sheriff of Bedfordshire, RAF Veterans, Central Bedfordshire Teams, OSCAR road safety car, local police and the RSPCA. The two volunteers are always looking for others to support with the project.